What Can You Watch in Your Home Theater? Often the most difficult part of a home theater installation isn’t setting up your screen or figuring out your speaker layout. For many of our clients that have attempted DIY installations, their issues have to do with figuring out how to enjoy their favorite entertainment. What good are high-quality screens, projectors, and speakers if there's nothing to watch? 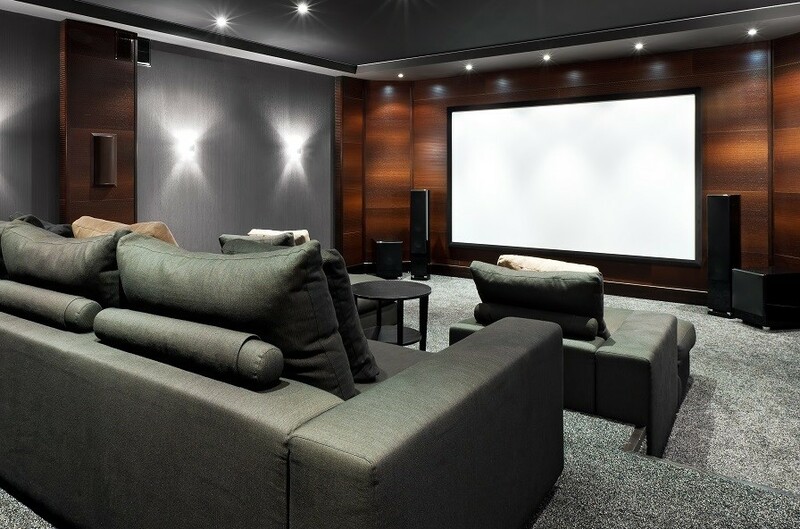 Below we highlight some common sources our clients like to use and how we could incorporate them into the private theater in your Frisco, TX home.